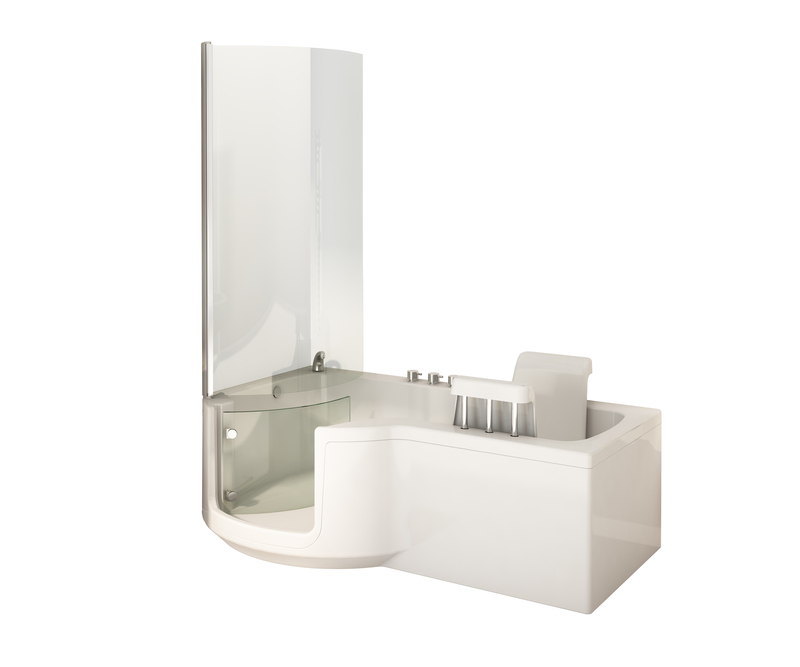 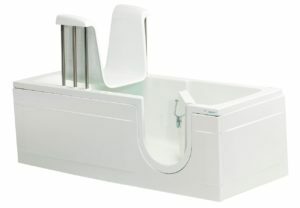 The Aquamarine is the ideal power assisted walk-in shower bath for independent bathing, or where a bather requires minimal assistance. 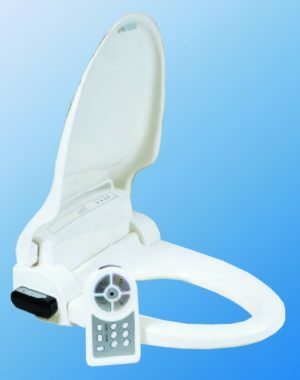 It is also great for family or multi user environments as the seat can be removed in seconds. 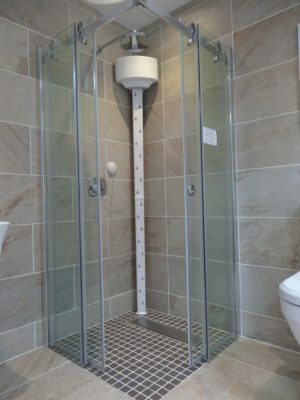 Our price includes delivery and commissioning! 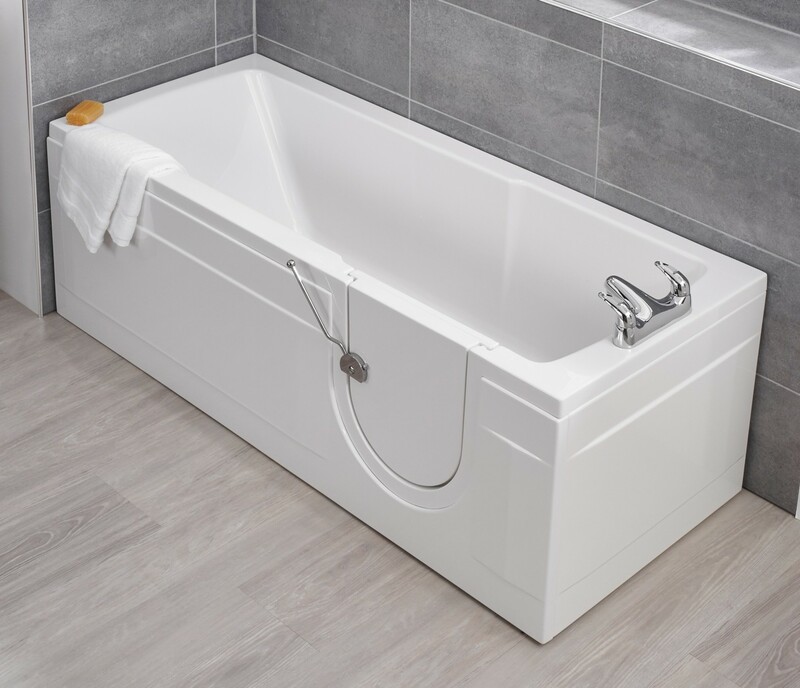 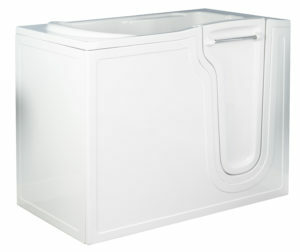 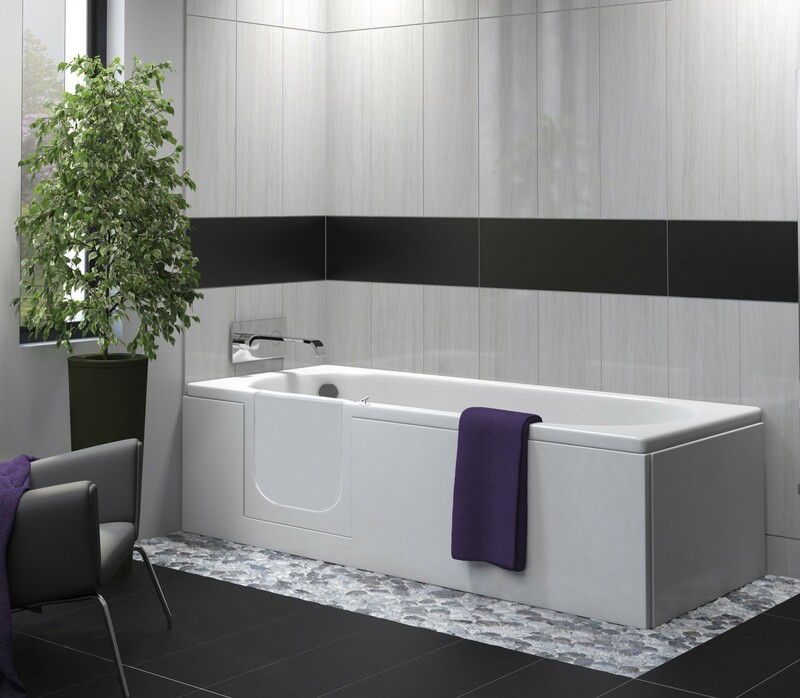 The Cambridge Plus is the ideal power assisted walk-in bath for independent bathing, or where a bather requires minimal assistance. 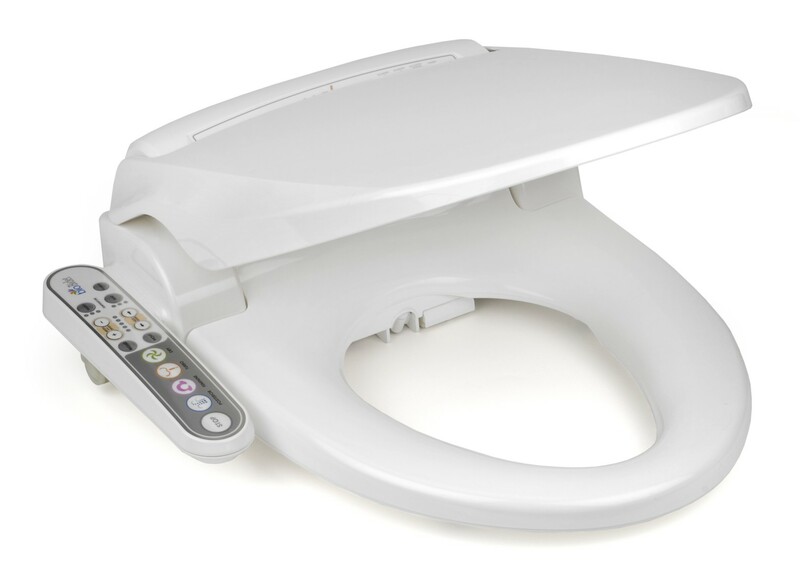 It is also great for family or multi user environments as the seat can be removed in seconds. Our price includes commissioning!